Functional Skills are the skills which are essential for both peoples working and personal lives. 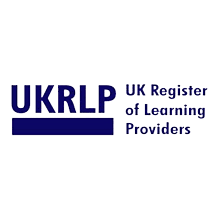 These qualifications teach post-16 and adult learners useful, transferable skills in English, maths and ICT (Information and Communication Technology) . These skills will help learners function more independently and confidently throughout their chosen pathway in life. Functional Skills qualifications are available in all of the above skills, at Entry 1, Entry 2, Entry 3, Level 1 and Level 2. Functional Skills assessments are graded as either a ‘pass’ or ‘fail’. A Functional Skills pass certificate is issued if a student’s performance meets the level requirements; no grades are awarded. Level 1 and Level 2 are externally assessed and carried out in exam conditions at the assessment centre. For English only, a formal statement of results is also issued; this indicates the level at which each assessment component has been achieved. This course will help you improve your English and Maths, these are vital skills which are used in everyday life and in workplace enviroments. With a more advandced knowledge in maths and english skills you will be more confident in your ability to succed in your employment or studies. Functional skills course is designed to help each individual develop at their own pace. Duration of course is determined by each individual’s ability and progression. You will be required to complete the college’s initial assessments in Maths and English to place you on the appropriate course level. 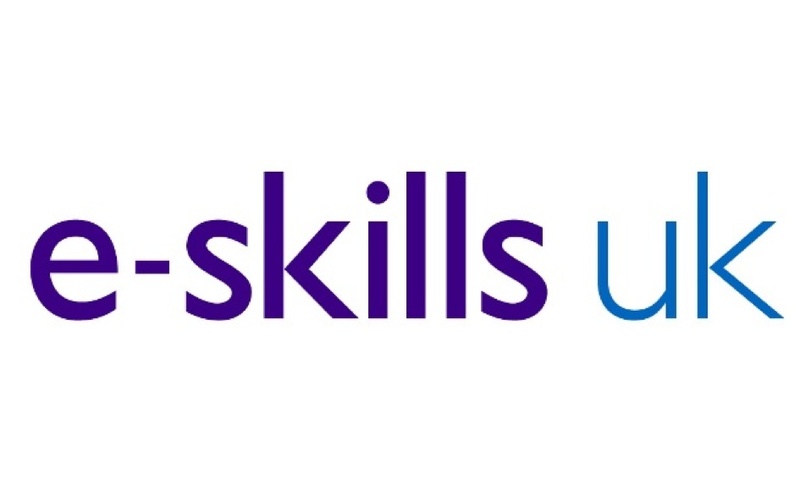 Functional skills qualification will improve your skills and career prospects by gaining a qualification that is recognised by employers. Functional skills qualification can be a requirement for employment/apprenticeships and higher education. Once you have passed Level 1, you will be able to progress to Level 2 which will then enable further progression to GCSE Maths. Our small group courses are highly tailored, focusing on individual student needs, and led by fully qualified, experienced tutors to create a lively, dynamic and inclusive learning environment. Courses take place at key times throughout the academic year here at the college, if you are seeking GCSE revision help then contact us today and we will out best to meet your needs. Available from Monday to Firday and Flexible for individuals need and personal timing. This course is designed to give you foundations and basic skills in computing.It covers introduction to computing and core applications and software tools for today's business operation,office work and automation, and communication technologies.